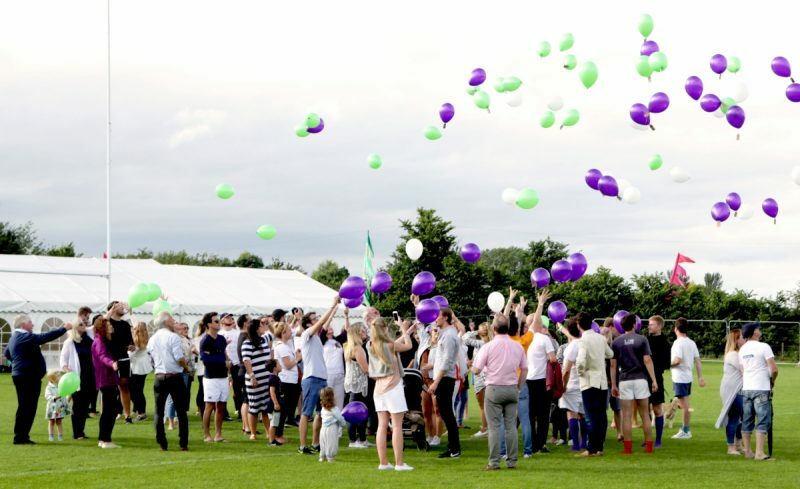 Ahead of its 10th anniversary event, Robbie’s Rugby Festival has unveiled top facts and figures about the incredible contributions the event has made to making the lives of young people living with cancer more bearable. 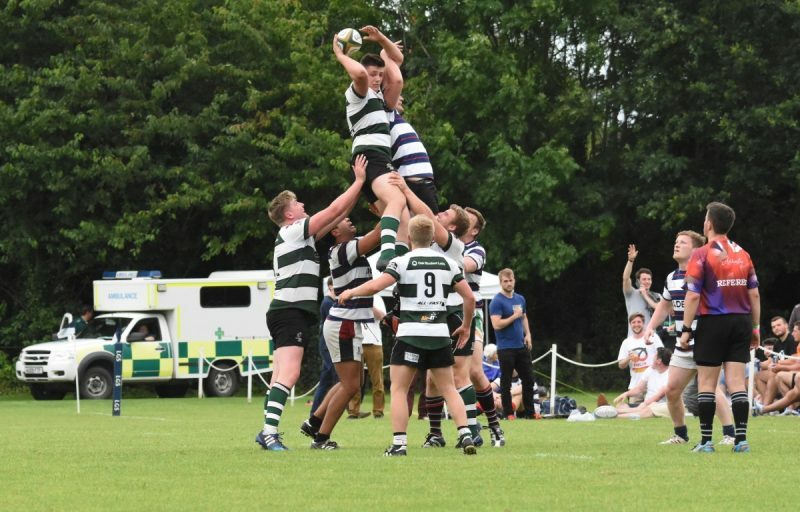 The hailed rugby tournament makes a welcome return on Saturday 28th July 2018, taking over Loughborough Grammar School Playing Fields. 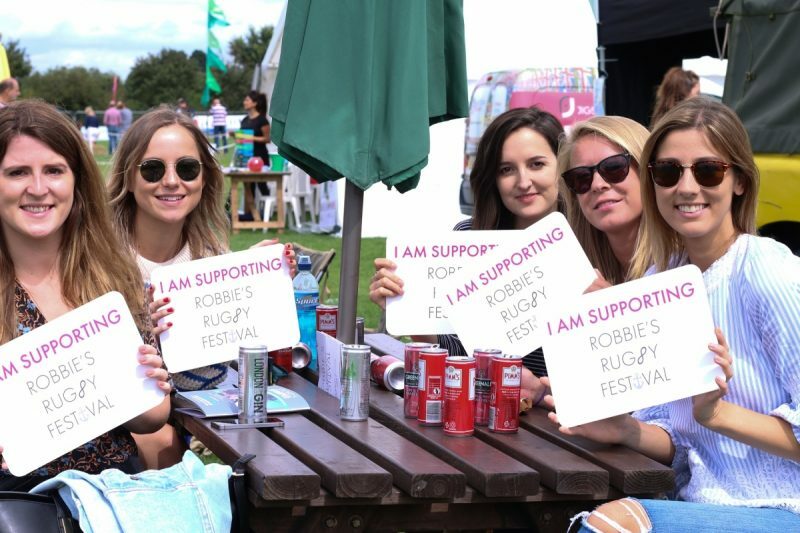 Robbie’s Rugby Festival 2018 is expected to raise record breaking figures for the Robbie Anderson Cancer Trust and The Jake McCarthy Foundation as thousands descend to dig deep for the two deserving charities. Over its 10 years in action, The Robbie Anderson Cancer Trust is extremely proud to have raised a momentous figure of over £100,000. The funds raised have been utilised by the charities to support Ward 27, the Teenage Cancer Trust’s unit at Leicester Royal Infirmary and the charity has received a sizeable donation towards the new and improved teenage and children’s oncology ward at Leicester Royal Infirmary hospital, as well as a bladder scanner and blood cannula scanner to provide a less invasive and painful experience for young patients. The new equipment allows the hospital to continue their pioneering work and treatment. Memorable experiences to allow those affected by cancer to step away from the ward, including trips to The Clothes Show in Birmingham, Alton Towers, Madame Tussauds, the London Dungeons and Go-Karting experiences. The fund has also been able to support holidays to Amsterdam and Great Yarmouth for patients and their families, who may not otherwise have been able to afford such a trip. A large wall-hung TV for the ward day room and TVs for every bed on the ward, as well as Nintendo Wiis, PSPs and PlayStations, X-Boxes and other games, puzzles and films. The Festival is delighted to offer these recreational facilities to make the experiences of those affected by cancer and their families more bearable. Distraction equipment for the ward’s treatment rooms aimed at younger children and artwork and posters to help explain to young patients what is happening to them, as well as donations towards Ward 27 Christmas parties to provide an enjoyable evening for patients and their families. 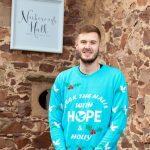 Donations towards Loughborough’s Rainbows hospice and The Laura Centre, which provides counselling for children and families who have lost a child to cancer. The Festival is also proud to support Camp Quality, who provide activity holidays for a patient and their siblings. 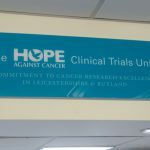 The Robbie Anderson Cancer Trust is currently raising funds for a new Therapy Room next to the children’s Oncology ward, as well as continuing their work to encourage all who can to give lifesaving blood and platelet donations in raising awareness of the Anthony Nolan Register, which matches people who need bone marrow transplants with suitable donors worldwide. 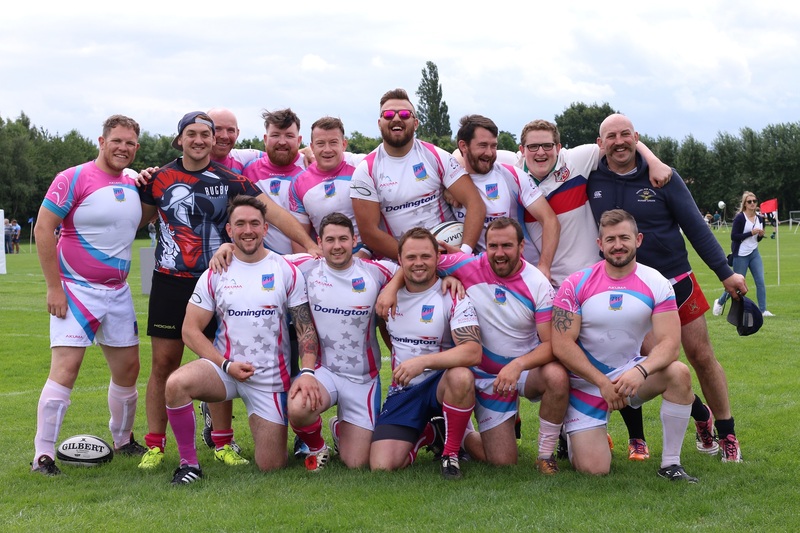 Robbie’s Rugby Festival 2018 takes place on Saturday 28th July 2018 at Loughborough Grammar School from 10am. Donations welcomed on the gate on the day. Team entry is now open, and a variety of sponsorship packages are available.